World of Warcraft is a Buy-to-pay, massively multiplayer online role-playing game developed in 2004 by Blizzard Entertainment. 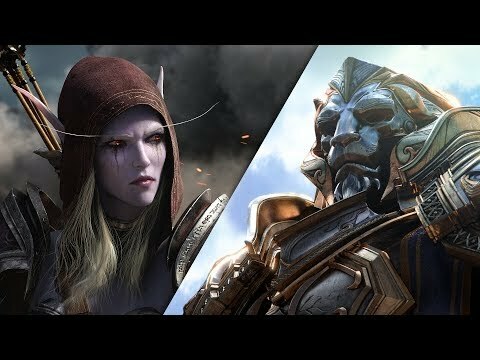 It is the fourth released game set in the Warcraft fantasy universe and one of the best-selling PC games with more than 14 Million copies sold and had grossed over $9.23 billion in revenue last year. World of Warcraft MMORPG is a B2P game so player have to pay for a subscription. Users without a subscription may use a trial account that lets the player character reach up to level 20. 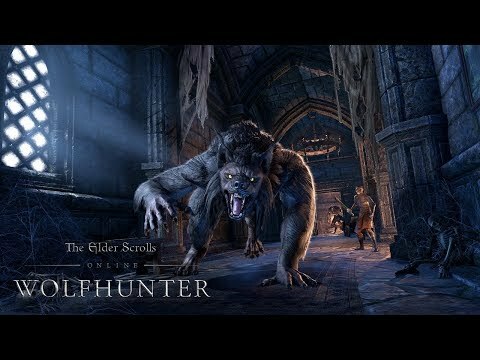 The Elder Scrolls Online is a Buy-to-play, massively multiplayer online role-playing video game developed by ZeniMax Online Studios and published by Bethesda Softworks. It was released for Microsoft Windows and OS X in April 2014. The Elder Scrolls MMORPG is a B2P game model and from March 2015, players can access to the game only by using microtransactions with an optional subscription. In June 2017, it was announced that more than 10 million players had played the game since release and around 2.5 million monthly active players. Final Fantasy XIV is a Fantasy, massively multiplayer online role-playing game developed and published by Square Enix in 2010 for Microsoft Windows, available now also for PlayStation 4, Xbox One and Mac. It is the fourteenth entry in the main Final Fantasy series. 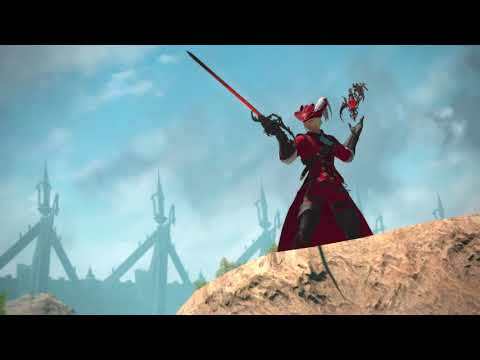 Final Fantasy XIV MMORPG was annonced that more than 14 million players had played the game since the release. The game offer a Free trial test for new player but then you have to pay monthly fees or subscription, Starter Edition or Complete Edition. Guild Wars 2 is a Fantasy, massively multiplayer online role-playing game developed by ArenaNet and published by NCSOFT. Though 2015 a purchase was still required to install the game. By August 2015, over 5 million copies had been sold, at which point the base game change the model to became free-to-play. 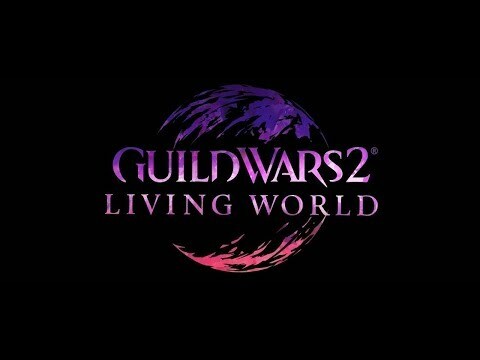 Guild Wars 2 MMORPG allows a player to create a character from a combination of five races and eight professions, the five races being the humans and charr, introduced in Prophecies, the asura and norn, introduced in Eye of the North, and the sylvari, a race exclusive to Guild Wars 2. Black Desert Online is a Buy-to-play, sandbox massively multiplayer online role-playing game by Korean video game developer Pearl Abyss annd published by GameNet, Pearl Aby, Kakao Games and others. It was released in Korea in 2014, Japan and Russia in 2015, North America and Europe in 2016, South America, Turkey, Middle-East North Africa in 2017 and South East Asia in 2018. Earlier this year, the publisher revealed Black Desert MMORPG had a player base of three million across North America and Europe, it has sold more than 530,000 copies on Steam. You need to acquire a copy of Black Desert Online in order to play it as much as you want so no need to buy a subscription in order to keep playing the game.